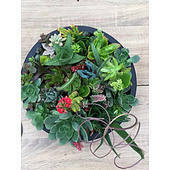 Sunshine Succulents - pink -Bella - bowl- with -full -amount -of -succulents -12cm-, we attempt to make up the arrangements to be as similar as possible. 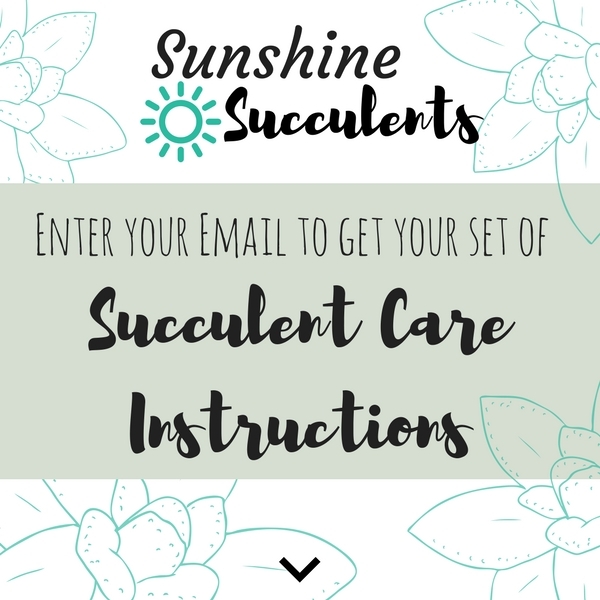 2019-05-22 Sunshine Succulents In stock! Order now! Be the first to add a comment and earn store credit!